The promoter is TI Media which has its registered offices located at Blue Fin Building, 110 Southwark Street, London SE1 0SU and is a company registered in England and Wales under company number 53626. The competition is global and open to people of all nationalities. Any entrant under 18 at the closing date of the competition must gain the permission of a parent or guardian to enter the competition. Entrants under the age of 13 at the closing date of the competition are not permitted to enter. It is the responsibility of each entrant (and the entrant's parent or guardian) to ensure that they have read and will abide by these rules and Photocrowd’s terms and conditions. By submitting an entry, each entrant (and the entrant's parent or guardian) agrees to these rules, that their entry complies with these rules, and that they will be liable to the Promoter and their licensees in respect of any damages or losses incurred as a breach of the rules. Employees or agents of TI Media and Photocrowd, their families or other persons connected with this promotion (excluding the sponsors) are not eligible to enter. Proof of eligibility must be provided upon request. Use of a false name or other false details will result in disqualification. All entries must be submitted via the Photocrowd online platform. No entries will be accepted by email or post. The Promoter reserves the right to request from the entrant a copy of the original camera file and a screengrab of their editing software showing other images from the same shoot, and to eliminate entries where such a request is ignored or where it is suspected that the rules have been infringed. Full guidelines on permissible image sizes and types, and what image manipulation and retouching is allowed are provided on the Preparing Your Images page on this website. The Promoter and Photocrowd reserve the right, in their sole discretion, to disqualify or remove any entry that does not comply with the rules or the spirit of the awards, at any stage of the awards. Please refer to the prizing page on this website for details of prizes. Once the entry period has closed, the panel of judges will convene to determine their prize winners. At the same time, a period of crowd rating will ensue, producing a ranked list of all the submitted images. The expert judged winners, and the full ranking of crowd-rated images will be announced on at the end of the judging and rating period. The grand prize winner will be announced after the final category winners have been announced. Please refer to our Judges page for more information on the Judges. The Judges’ decisions are final and binding in all matters and no correspondence will be entered into regarding the decisions. All imagery MUST be the exclusive work of the submitting photographer and may not include any element that is the copyright of another. The Copyright for each image entered will remain with the submitting photographer. By entering the Competition and submitting your photograph(s), you hereby grant the Promoter, its sponsors and their hosting partner Photocrowd a non-exclusive, irrevocable license to use your photograph(s) for any purpose connected with the Competition, including (but not limited to), promoting the Competition within printed and online media, the inclusion within printed and digital versions of any Competition book, the inclusion within printed and digital versions of any Competition calendar or other merchandise, display at exhibitions, use in press, promotional and marketing materials, social media networks and for the promotion of any future photographic competition in both print and online media. The promoter is excluded from liability for any loss, damage or injury which might occur to any of the winners arising from their acceptance of the prizes. Entrants indemnify the Promoter for all liabilities, including legal costs, in relation to any action or complaint taken by any third party against the Promoter in relation to the entrant’s photograph(s). 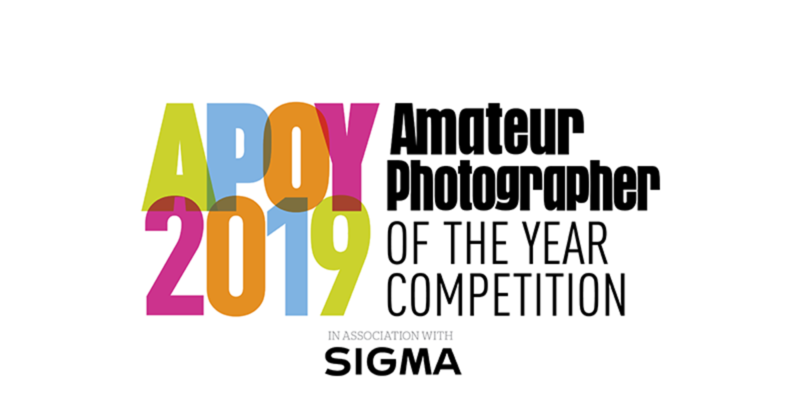 The promoter and Photocrowd reserve the right to cancel this Competition, in which case any entry fees paid will be refunded. The promoter and Photocrowd reserve the right to amend these Terms and Conditions. These Terms and Conditions shall be governed by English law. When a photograph is submitted and the entry date has passed, the entry cannot be changed or withdrawn. No refunds will be given. Entry to the Awards shall be deemed full and unconditional acceptance of the terms & conditions.